Google Slides is a powerful application for creating, editing, collaborating and delivering professional presentations. The tool is extremely flexible. It provides standards users the power of top of the line presentations tools as Microsoft PowerPoint or graphic design tools as Adobe Illustrator. Users can use Google Slides Themes, Google Fonts, embedded video, charts animations, etc. 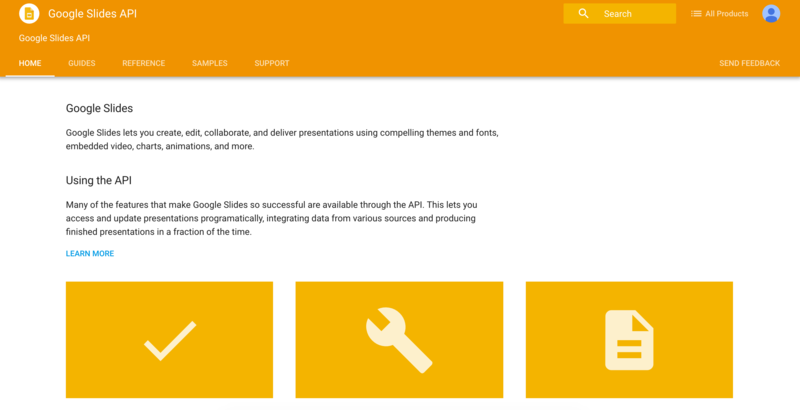 Recently, Google Developers announced the release of the Google Slides API. Until now, only Google Spreadsheets and Google Docs were able to interact programatically through the Google API engine. Now Google slides becomes part of this select group of applications; users can code macros, snippets and scripts and interact with Google Slides and external resources. 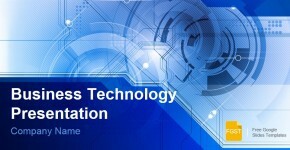 Google provides access to their API’s freely with limitations. Please check each API limitations before programming Google scripts for production environments. In order to enable the Google Slides API, you need to login to the google developers console , register your project and credentials. You can enable the Google Slides API through the following wizard. Once you have enabled and configured the oAuth credentials for the API, you are ready to go and code your app. The Google Slides API can be accessed through different applications, coded in different languages. Make sure to follow the instructions for your technology stack. What does Google Slides API allows us to do? Edit Presentation Objects based on events on your app. You can edit existing presentations and changes generic elements as logos, branding materials, or shapes. For example, you might have a presentation with all the employees of your section, you can trigger an update when employees are hired or leave, and keep the presentation updated. Change Colors Depending on the audience. 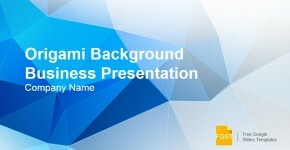 You can edit the Google Slides Master and change background colors based on the user requesting the presentation. Update Charts or data driven objects. Charts of the presentation need to be updated in order to represent real data. Imagine that you are sharing a presentation as a dashboard. Your application can update the Google Slides to refresh the data and get updated. Edit Presentations Content based on realtime events. For example, you could create a webapp that registers the input of a survey and then displays the results on a Google Slides. In this way, you can interact with your audience, and the audience can interact with the content. Is the API difficult to use ? Next steps would be you enable the API in your Google Developer Console and start coding an interesting app that interacts with Google Slides.